Tired of scanning the store shelves for the perfect peanut butter? 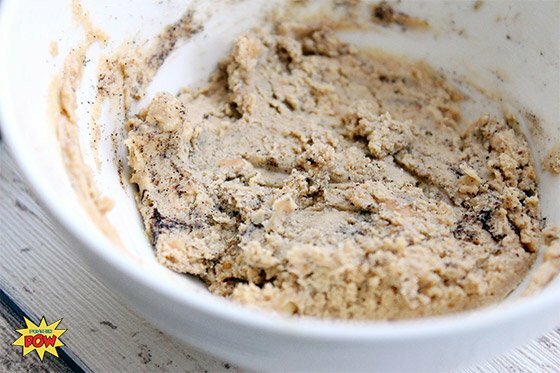 Churn your own protein nut butter and customize your flavors using these recipes as a guideline! Nut butters are great. Just a smear adds a healthy dose of protein to any meal—and it's great on toast, on a crisp apple, or directly from a spoon. 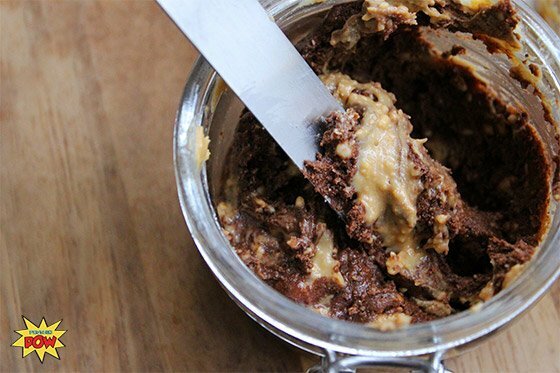 With a solid average of 15 grams of protein per tablespoon, nut butters are a welcome protein boost in most diets. 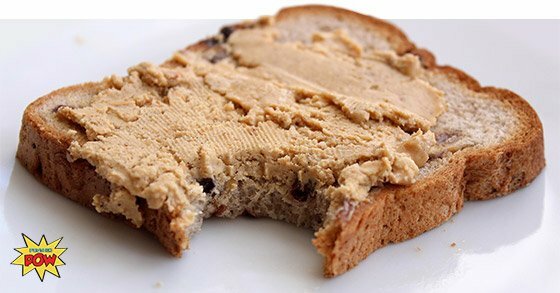 In the last year alone, I've noticed that dozens of new companies have sprung up selling fancy nut butters, many of them "enhanced" with protein. Most of them are really tasty, but they have one downfall that makes them fatal: They're expensive—ridiculously expensive. That's why, instead of buying them, I make my own. It not only saves me money, but it also allows me to play around with flavors and create something designed specifically for my palate—all while meeting my daily macros. Below you'll find four recipes: one for plain homemade peanut butter and three for flavored peanut butter. The aim is to give you an idea of the blends you can create to turn your plain unflavored nut butters into spoon-licking sensations. 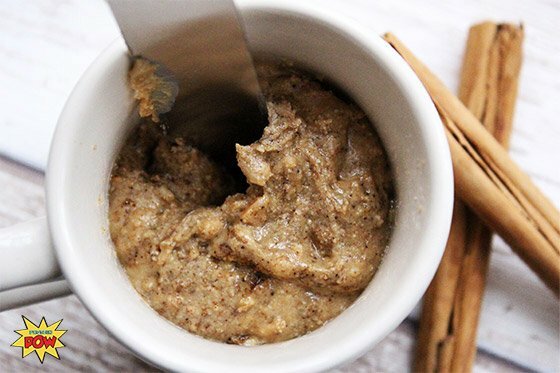 If you simply can't be bothered to make your own nut butters, or you're just feeling a bit lazy, you can follow the recipes below and add the protein-rich, flavor punch of ingredients to a store-bought plain nut butter. I encourage you to try and make your own at least once though, just so you can see how easy—and tasty—it really is! There's nothing like snacking on this creamy peanut butter straight from the jar. When you have a hankering for the original, this recipe is the tops. Not only does it have the rich, silky smooth texture you're used to, it's also completely homemade! This original recipe taste great and works well as a base to which you can layer other flavors. This is a great nut butter to have on top of a sweet slice of protein bread or a stack of protein pancakes. It's sweet, but not overwhelmingly so, and the butterscotch and vanilla strike the perfect balance. Dare I say, it's perfection. If you're like me and consider the combination of peanuts and chocolate to be one of the most perfect unions on earth, you're going to love this variation. The ingredients might seem pretty basic but, oh boy, does this mixture deliver! Here's a more festive type of nut butter, one that goes really well on top of pumpkin protein pancakes or gingerbread protein bread. After all, 'tis the season! Add your own flair to this butter—play around with the spices until you strike the perfect balance for your palate. Just have fun with this one, because it's delicious!